I clearly remember the evening when a heavy looking package arrived at our door. I knew there had to be something new and ‘lovely’ in there for both of my girls. 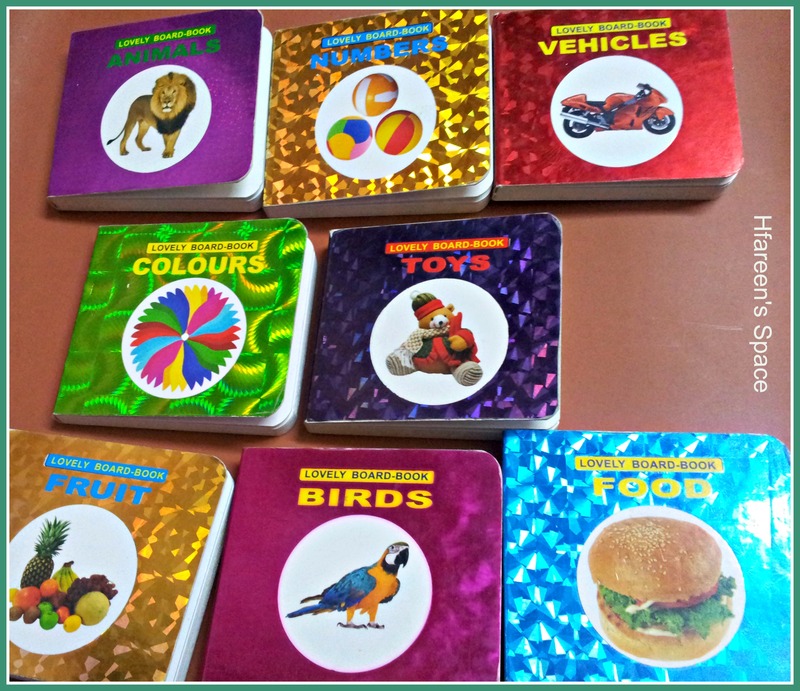 I was so humbled seeing this lovely little collection of board-books that were so colourful and beautifully arranged keeping in mind their little readers. 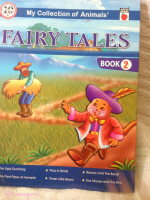 This set of books is by the Dreamland Publications. The ten mini books came in a shiny-red pack which had the books neatly tucked on the inside of it. At the very first sight, the Big Thing was pleasantly surprised to have them. You know she L.O.V.E.S books? But so many books at one time, was too over-whelming for her. And of course The Little Thing just kept jumping and jumping! She couldn’t run and hug them all like her sister anyway! 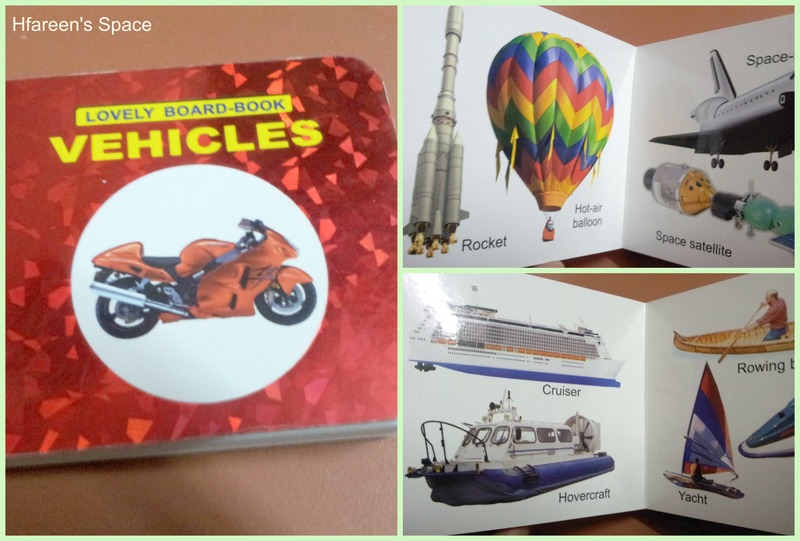 These books are actually miniatures of all those list of things your child should learn at her own pace of course. Each book has about 12-13 mini board pages, including the two cover pages. And every book comes in a different colour so it’s a wonderful delight my little ones. 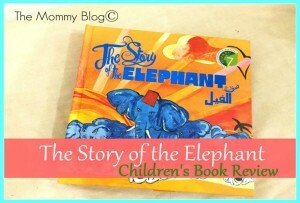 I have personally loved these book a lot may be because of it’s simplicity and those beautiful bright colours are to die for. 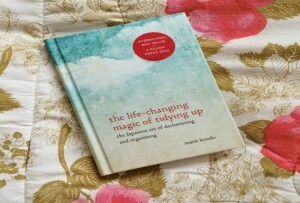 And I should confess that though I am a momma, I have my own favourite page/picture which I’m going to tell you about. Both of my girls spend a lot of time staring at, switching books and eating up a few. Everything they do is because they love them a lot. In fact the Big Thing wants to have at least one of the books by her side in her bed, like she’s having two of them right now. Yeah I know it’s weird. But then I can’t help it. She likes it that way and I don’t want to upset the poor girl just for the sake of taking some pictures of those books, for this review. 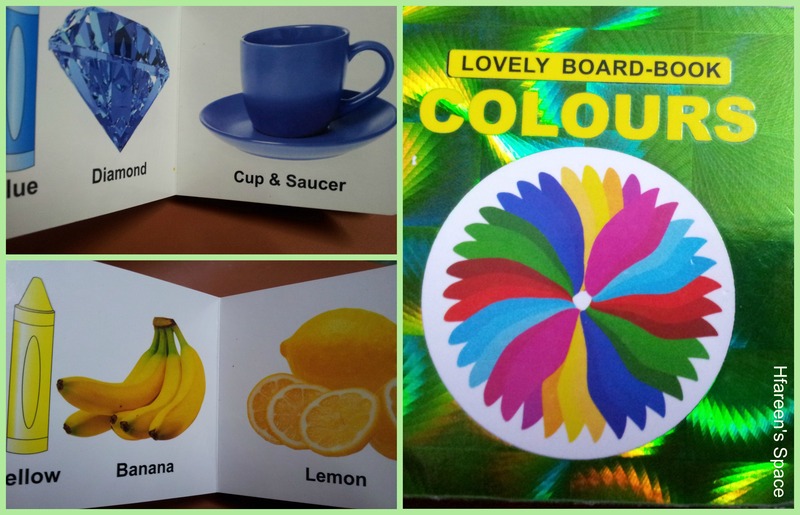 This is the colour book, showcasing different things having same colours. And my favourite is the one was the blue cup and saucer. How doesn’t relish their first morning cup of tea/coffee? 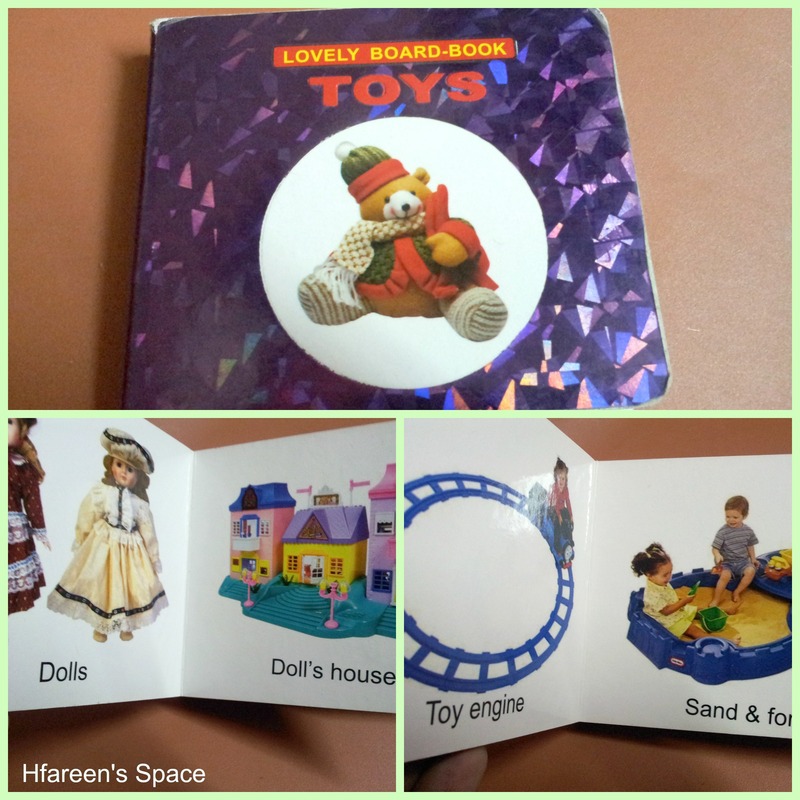 This mini book here has beautiful illustrations of toys like dolls, doll houses, tractors, Russian dolls etc. And my favourite is the doll house. As a child, I never had my own doll house, so a quick glance at this doll house drags me into a beautiful fairyland of my own. This one features all types of yummy and colourful fruits from apricots to mango to plum to melon. 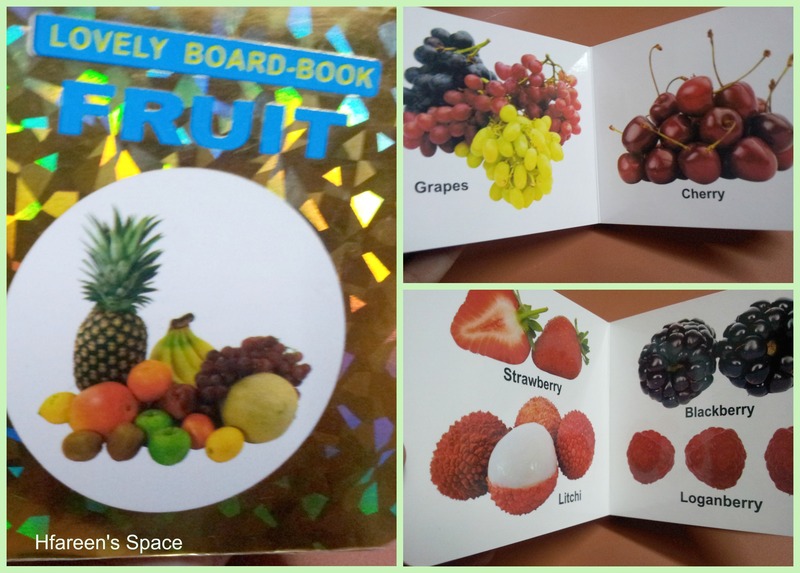 I hope the girls will be more interested in exploring/tasting new fruits after having come across so many, in this little book. There are five more books for numbers, ABC, vegetables, food and birds. 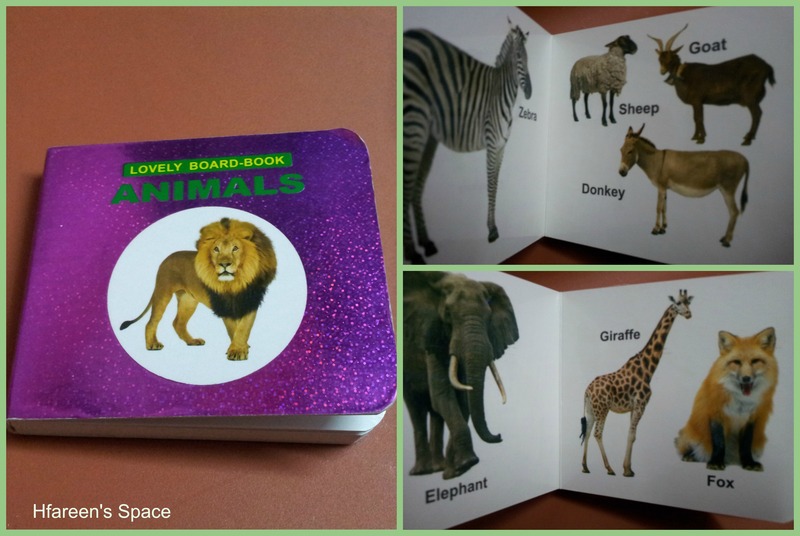 All in all this Lovely Board Book gift set is indeed very ‘lovely’ and presentable. I recommend this collection to all you mommies and daddies who want their kids to having some fun while they learn a gazillion of things. It could easily make a wonderful gift to children between 0-3 years. 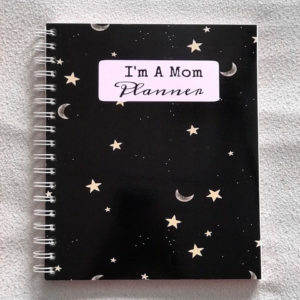 And at three years of age your child already knows almost everything pictured in here, she will still love shuffling, arranging and re-arranging them in her shelf and may just end up sleeping with one under her pillow,in no time. And not just these books, there are a tons of wonderful books available at the Dreamland Publications . 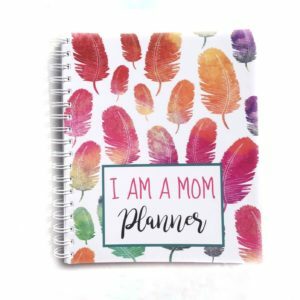 You can also follow them on Facebook so you don’t miss out any of their awesome creations, designed especially for your little one! ** We were the collection of books for the purpose of a fair and honest review. All the images and opinions are my own.